The Commission has introduced ‘e-appointment under Single Window System’ for submitting the disciplinary cases, which is made operational w.e.f. 20th November 2018. 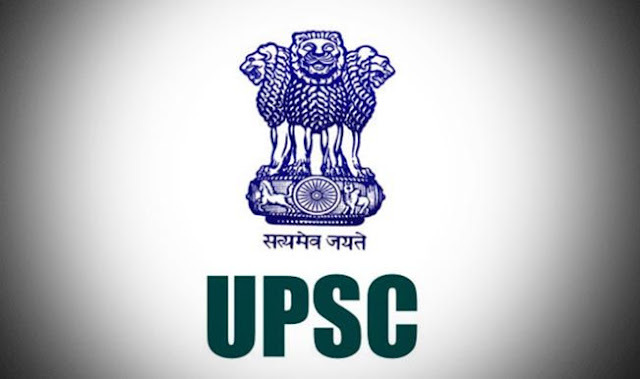 The application can be accessed from Single Window System tab available at home page of Commission’s website (http://upsc.gov.in). The representative of the Ministries/Departments/State Governments are requested to seek appointment through online mode only for submitting the disciplinary cases to the Commission. The cases which are to be submitted to the Commission on 3rd December 2018 onwards will be booked online. Post 1st February, 2019, no case will be acceptedtelephonically; All cases will have to be mandatorily submitted to the Commission through online appointment.